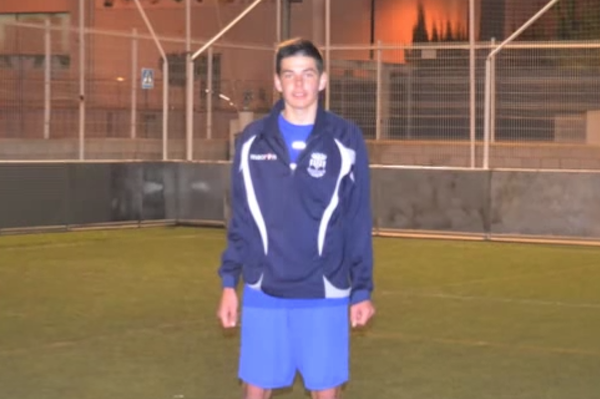 Newcastle have taken 16-year-old Elche youth talent Callum Douglas on trial. The striker, who was born in Newcastle, and began his youth career at the famous Wallsend Boys Club, moved to Spain with his family in 2006. After impressing in Alicante’s district leagues, scoring 300 goals in seven seasons, he was signed up by Elche’s academy and has been making waves in Spain ever since. Despite being only 16 years of age, he stands at a towering 6ft 3in tall, and, as is often the way, he has already been touted as “the next Andy Carroll”. He played yesterday evening for the U18s in a friendly clash against Corby Town. Dutch starlet, Dani Koks, who has joined on trial this week from Ajax, also played in the 3-2 loss to the local outfit. While digging into the video archives of the player, I found this video on Youtube. He looks quite the talent!